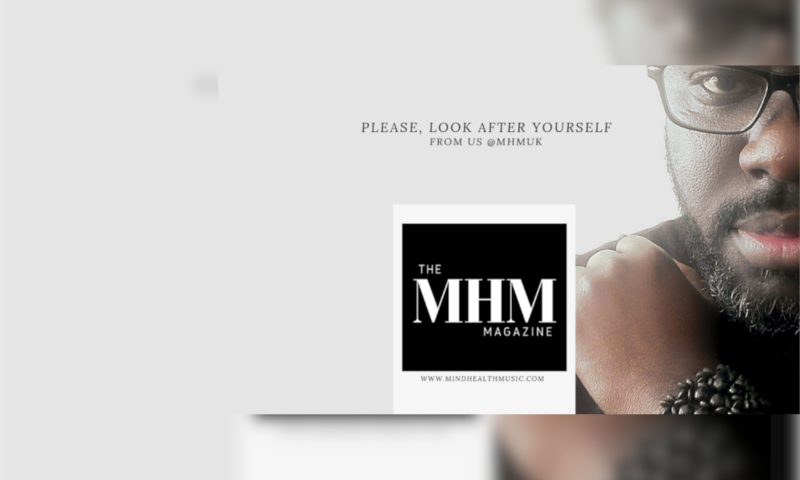 MindHealthMusic, a new brand in the mainstream of mental health awareness.At MHM UK, we are saddled with the task of helping to take you from where you are to where you ought and long to be as far as your mental health is concerned. We aim to achieve this through a mix of innovation, effective plannings, action and evaluations with the help of professionals. Visit our site for more and if you're interested in contributing as a freelance writer, you would be most welcome.